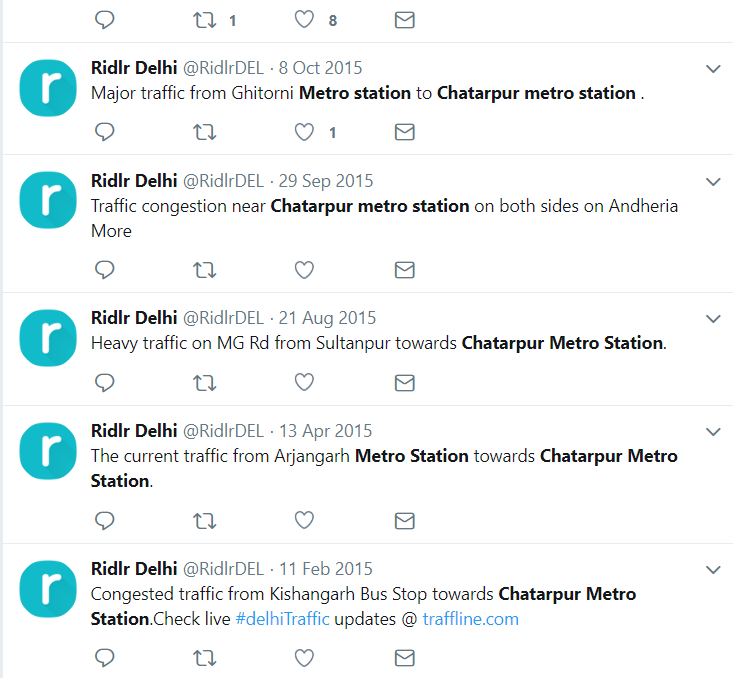 Delhi is facing heavy traffic congestion particularly at peak hours in South Delhi, the Chhatarpur Metro station is considered the main cause of traffic. 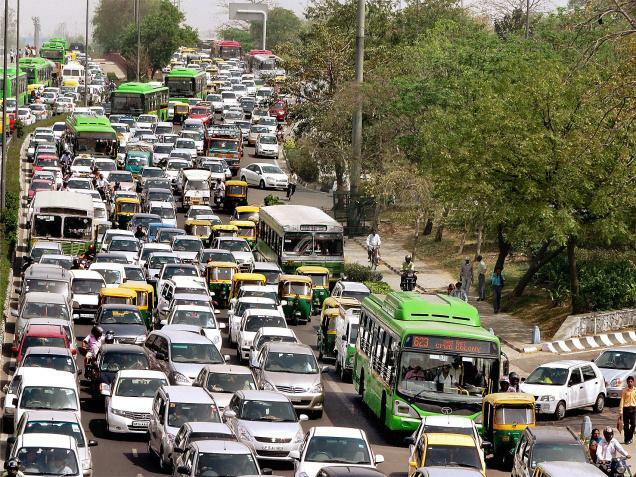 New Delhi: Delhi is facing heavy traffic congestion particularly at peak hours in South Delhi, meeting points of roads going towards Gurugram, Vasant Kunj and other areas of south Delhi, the Chhatarpur Metro station is considered the main cause of traffic congestion. South Delhi is an administrative district which connects Delhi to the south towards Haryana, Gurgaon to the south-west part of Haryana. The last mile connectivity such as rickshaw, e-rickshaw, busses, autos and Grameen Seva used by Delhi Mero users adds to chaos whereas private cars use the road beneath the elevated corridor of the yellow line to reach metro parking and there are bus stops on either side of the station where public transport coaches stops in a careless manner. Commuters complaining about the noticeable traffic problem, redevelopment project is in mind of both station and Delhi Metro Rail Corporation (DMRC) that not only promises smooth flow of traffic but also a green plaza. “ A large vacant patch between the compound wall and slip road was available, it was not fully utilized, so it will now become the green plaza with pedestrian walkways” said by a spokesman. A new toilet block will also be created. “ A large vacant patch between the compound wall and slip road was available, it was not fully utilized, so it will now become the green plaza with pedestrian walkways” said by a spokesman. The current chaos is the result of the rushed work oh Chhatarpur metro station because DMRC had to meet the deadline before the start of Commonwealth Games 2010. As a result, there could not have been much planning regarding multimodal integration of transport providing last mile connectivity.